A high-level delegation from Bahrain-based Gulf Petrochemical Co (GPIC) recently visited Abu Qir Fertilizers Company, a leader in the field of nitrogen fertilizer industry in Egypt, a media report said. Chairman Saad Abu Al-Maati, who received the delegation, said the visit comes from the company's keenness to benefit from and provide support and advice in the field through its expertise, reported Bahrain News Agency (BNA). 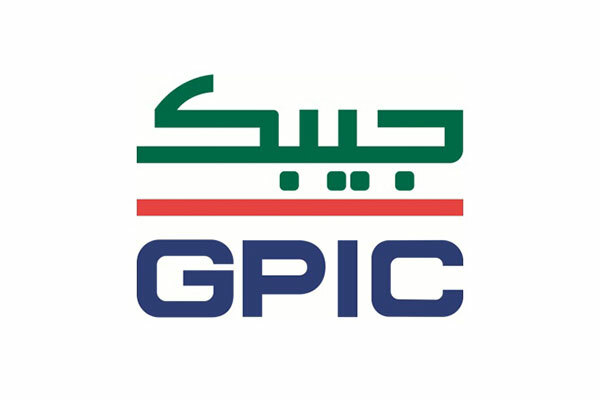 GPIC president Dr Abdulrahman Jawahery said that such visits help develop GPIC’s operational staff and give it the opportunity to interact with experts overseas while benefiting from their experiences and acquired practices. The members of the delegation thanked Dr. Jawahery for his continuous efforts to promote and encourage such reciprocal visits. These visits, they said, would increase the experience of employees and introduce them to the practices adopted in other companies. The Egyptian company currently contributes about 70 per cent of the Country’s production and helps the national economy while assisting in solving important issues facing Egypt, particularly that of food shortages. The company constantly develops its production lines and provides all relevant production requirements. It also sets up new projects through a team of professionals supported by the best international expertise.